Specially formulated to add vibrancy to your coloured laundry, making them look as good as new. 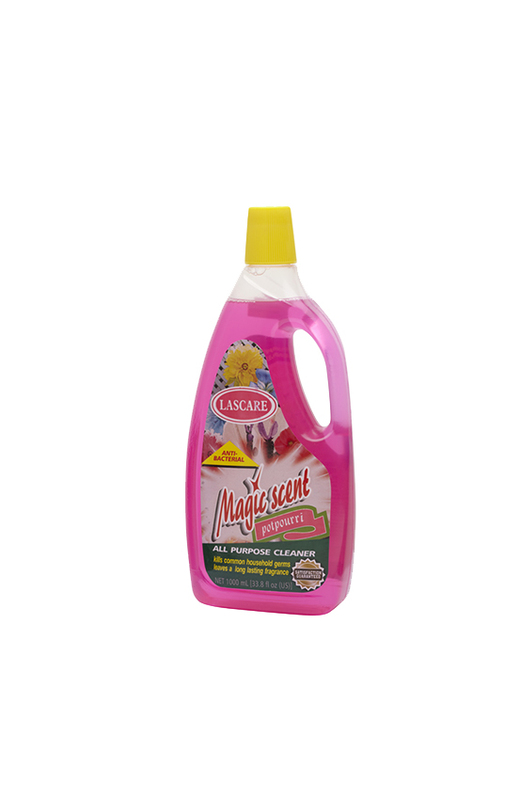 LASCRE Laundry Detergent is suitable for washing machine and hand wash. LASCARE Laundry Detergent is available in Green Apple, Morning Fresh, Morning Flower and Lemon fragrances. 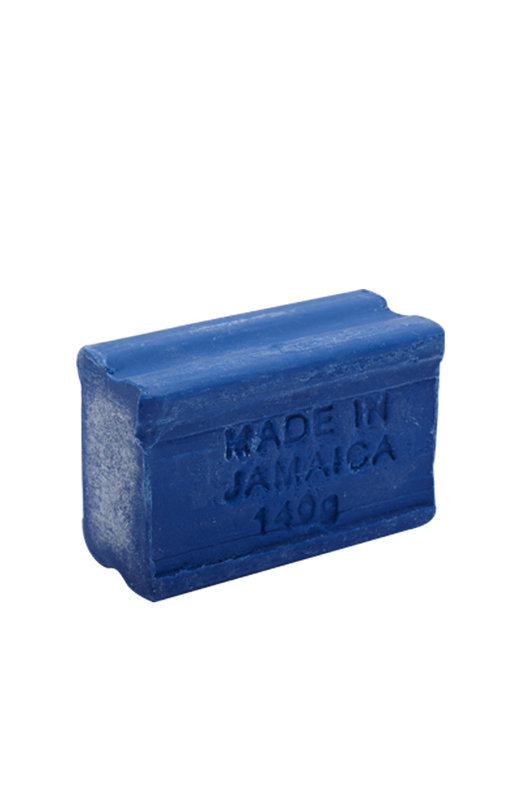 Available in three enthralling fragrances: Tropical, Lavender or Potpourri. Makes your fabric delightfully soft and leaves a fresh long lasting scent. 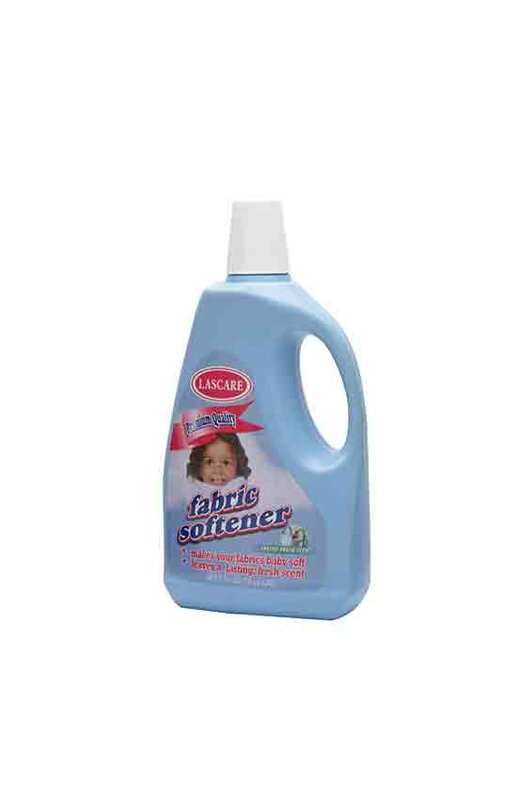 Reduces static cling on synthetics and helps reduce wrinkling of fabrics made from natural fibers. Makes ironing easier. 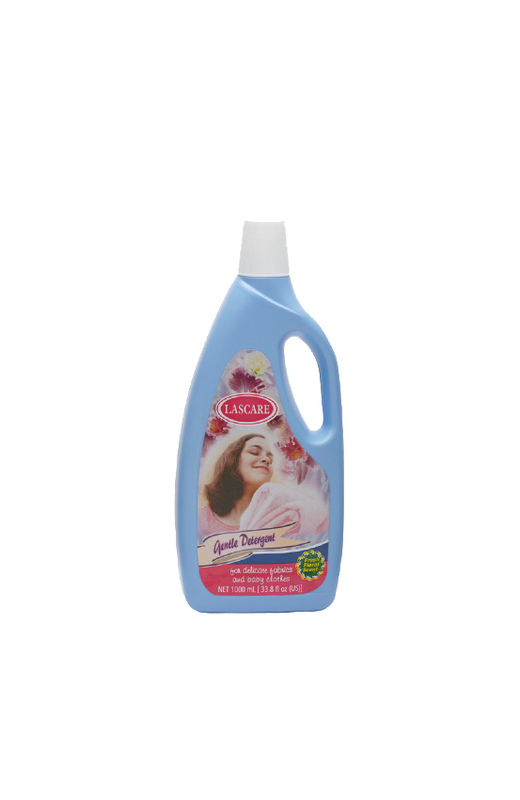 LASCARE Fabric Softener is available in Spring Fresh fragrance in 1 litre and 1 gallon. Hard on dirt yet gentle on the hands. 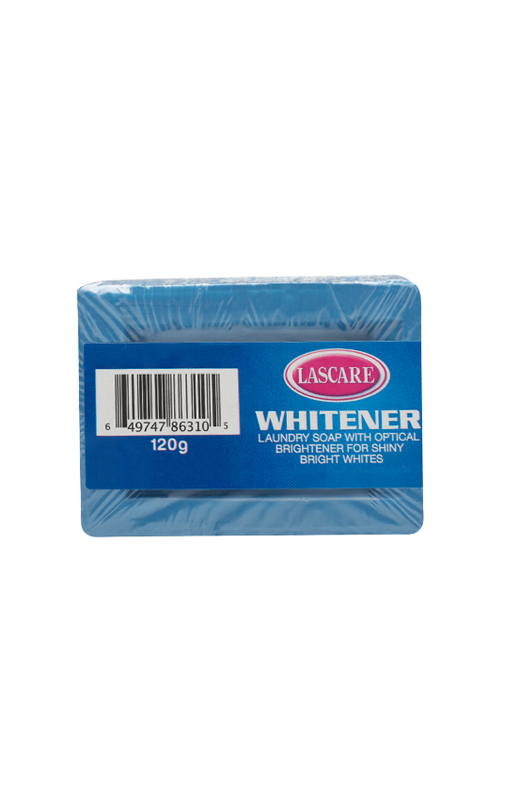 So put a bar to test and get the fresher, whiter and brighter clean.